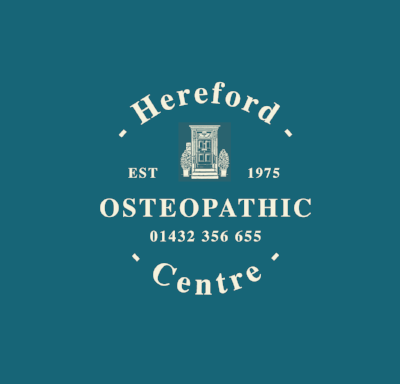 Nicholas Handoll opened his first Osteopathic Centre in Hereford. Over the years the practice built a steady reputation and provided Hereford with Osteopathic Treatment alongside other Health care services. The clinic was taken over by Sarah Spencer Chapman in 2017 and has since been growing rapidly with the addition of many new practices and practitioners. Sarah has worked around the globe treating patients from all walks of life and learning new skills along the way as well as lecturing at some of the UK's leading Universities. . As a well travelled practitioner Sarah is not only tuned into each individuals personal circumstance when she is treating but is very forward thinking in her approach to health care, leading to a practice that offers a range of treatments and services. Where one approach might not be your cup of tea the practice aims to offer enough scope to fulfill a range of needs. As an Ocean Sailor working in Development in Africa. It was in these early days that she gained a fascination for health and movement. "Having survived a tragic accident off the coast of Kenya aged 22, I went into the bush in Malawi with an American Peace Corps Nurse where I had my first taste of a hands on approach to care. I was amazed at the difference we could make to peoples lives. Having had the good fortune to travel to remote parts of the world when sailing, and observing, amongst others Orinoco Indians in the delta of the Orinoco and Inuit in the high Arctic, I have continued to develop my interest in how people move. Following my desire to give something back in the memory of those effected by earlier events, I started on a journey of building a toolbox of expertise. In 2007 I went with a medical team of 22 into Kibera, the slum that wraps itself around Nairobi, after the post election violence, where there are 3 million displaced people living with no sanitation, no infrastructure of water or electricity. As a team we treated some 3,000 people in 2 weeks. It is this medical model that has given me the inspiration to build a multi disciplinary approach to healthcare here in Hereford."